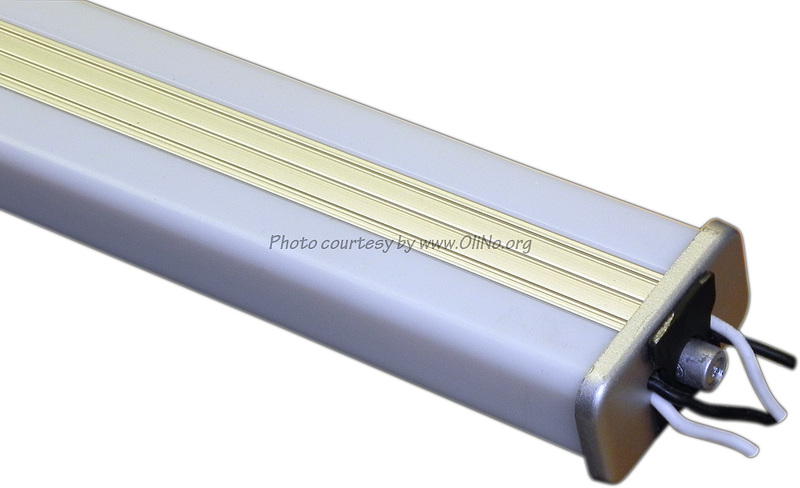 LumitexT has put 4 LED-strips in endurance test. This article presents the endurance test results. The test has run more than 6,000 hours. Then the test went on until 8,400 hours. The graphs have been updated. See also the results of the 0-hours test. Lemnis Lightings Asia has put a glass led tube in endurance test. This article presents the endurance test results. The test has run more than 11,000 hours. 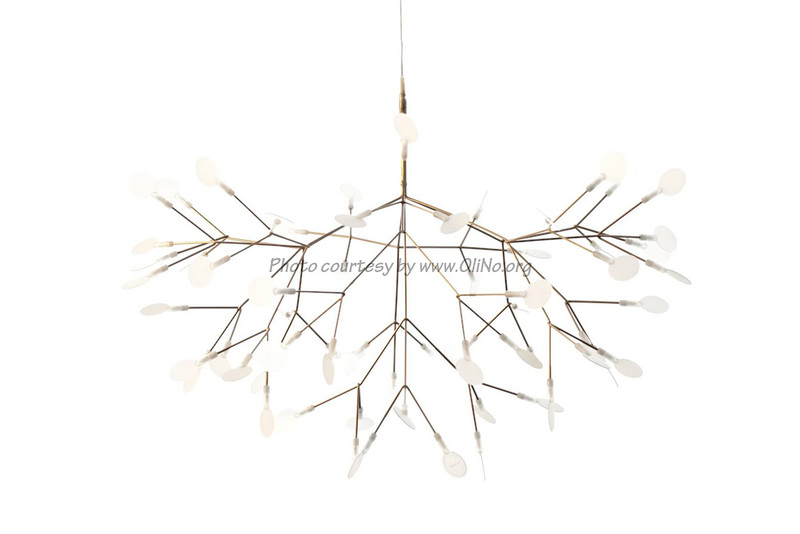 MOOOI has put an led luminaire in form of a branch of a tree, in endurance test. The power supply used is 7.0 V and an additional capacitor is used. This article presents the endurance test results. The test has run 25,000 hours. MOOOI has put an led luminaire in form of a branch of a tree, in endurance test. 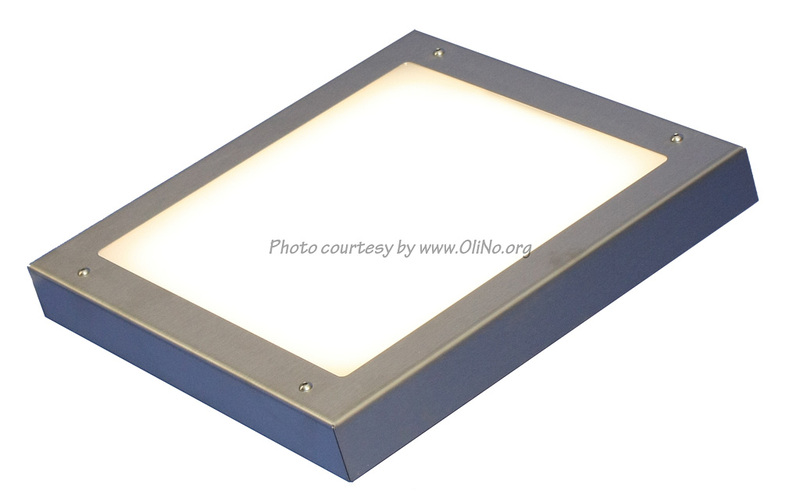 Hato Lighting Solutions has put an led luminaire in an endurance test. This article presents the endurance test results. The test has run 21.500 hours and still runs. Update Jan 2015: the test has run for over 31,000 hours and the graphs are updated. 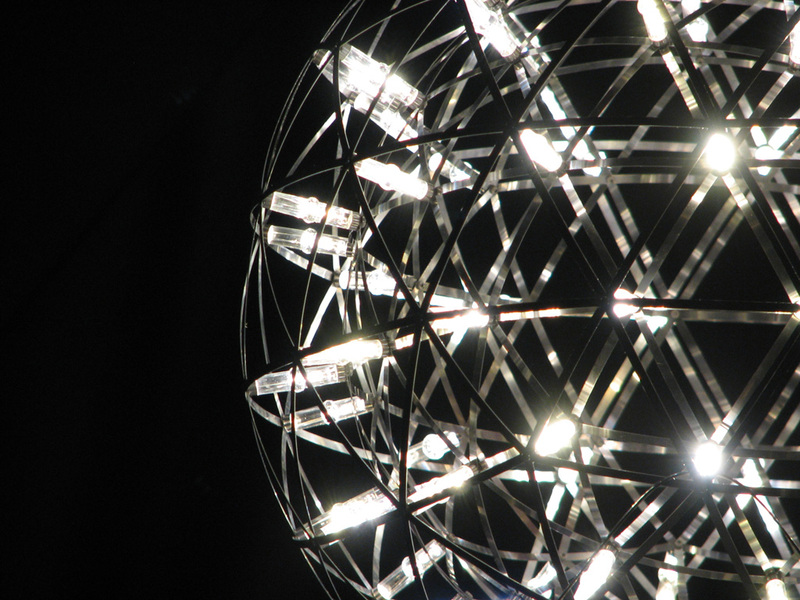 Moooi has put three Raimond R43 led light bulbs into endurance test. This article presents the endurance test results. The test has run over 25,000 hours. LumitexT has put a set of 20 ledmodules in endurance test. This article presents the endurance test results. The test has run 6.000 hours and shows a constant light output. See here the results of the 0-hours test. LumitexT has put their led strip called LumiBOX-XT in endurance test. This article presents the endurance test results. The test has run 6000 hours. LumitexT has put a set of 20 ledmodules called lumoBOX-XT in endurance test. This article presents the endurance test results. The test has run 10.000 hours and shows a behavior of first declining light output and then increasing again until initial level. Fledlight has put an LED panel in endurance test. See the 0-hours test results also on this site. This article presents the endurance test results.